Many hands make light work! 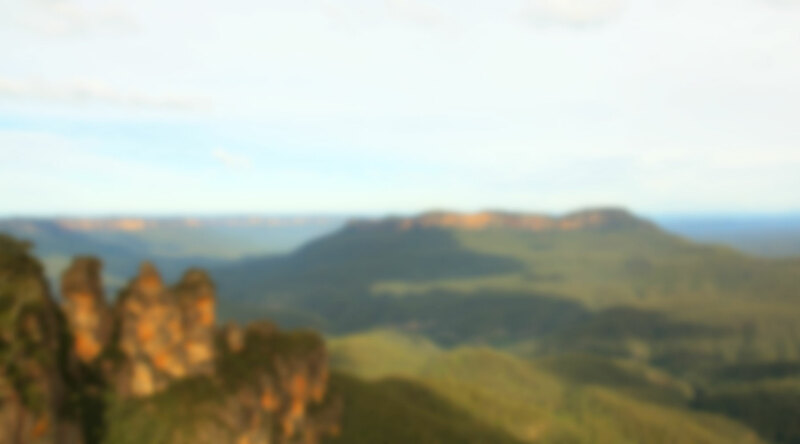 The group is constantly growing and we really need your help to make community-owned renewable energy a reality in the Blue Mountains. We’re lucky to have committed individuals involved already, but we are still a small group of volunteers with plenty of room to grow. All skills and backgrounds are welcomed – whether you’re a designer, engineer, writer, organiser, photographer, facilitator, project manager, financial expert, or just someone with passion and a friendly smile… you can make a difference! The most important first step is to become an official paid member of the Co-op. Join here. Our small membership fees help cover some basic running costs like printing, events and fees. Not ready to join? “Try before you buy” by joining our email newsletter list. Get involved in the discussions and decisions that will guide the development of community renewable energy projects in the Blue Mountains! 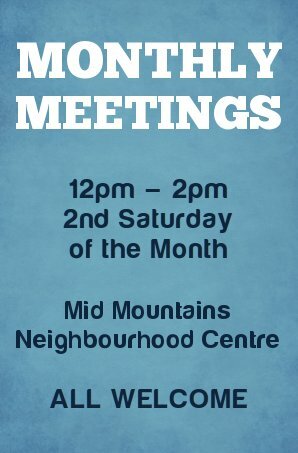 We meet on the second Saturday of every month at the Mid Mountains Neighbourhood Centre, 9 New St, Lawson from 12 midday to 2pm. It’s a great opportunity to meet other members, ask questions, put your hand to help out with something – or just sit back and listen with a cuppa! Do you have specific skills you think we could use, or just a block of time you’d like to put to good use voluntering with BMRenew? Get in touch any time with Michael Skeggs, Chair of BMRenew, on 0421 210 074 or via info@bmrenew.org.